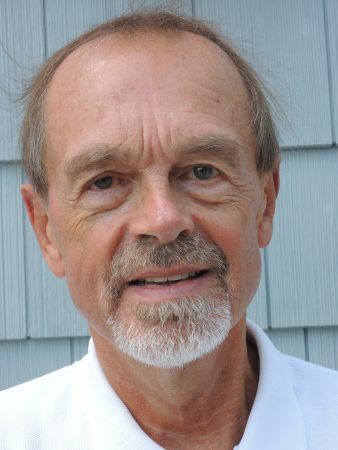 Philip Kitcher, the John Dewey Professor of Philosophy at Columbia University, will give the lecture, “Evolution and Ethical Life” at Randolph on Thursday, March 30. The program will begin at 7:30 p.m. in Wimberly Recital Hall and is free and open to the public. Kitcher, a past president of the American Philosophical Association (APA), will lecture about a genealogical program to develop a broadly contractualist, pragmatist view of ethics. The lecture is sponsored by the Randolph College Philosophy Department and the Delta Chapter of Phi Beta Kappa. A reception will follow the event. Kitcher is the author of multiple books on evolution and climate change, including The Seasons Alter: How to Save Our Planet in Six Acts (W.W. Norton, April 2017), which he recently co-authored with Evelyn Fox Keller. He is a fellow of the American Academy of Arts and Sciences and was previously a fellow at the Wissenschaftskolleg zu Berlin. He was awarded the APA’s first Prometheus Prize for research and was honored by Columbia University with its Lenfest Distinguished Faculty Award and the Distinguished Service to the Columbia College Core Curriculum Award. He earned his Ph.D. from Princeton University in 1974. As part of the 2016-17 program, Kitcher will spend two days taking part in academic life at Randolph. In addition to his lecture, he will meet informally with students and faculty members and participate in classroom discussions and seminars. Founded in 1776, the Phi Beta Kappa Society is the nation’s most prestigious academic honor society. It has chapters at 286 colleges and universities, including Randolph, and more than half a million members throughout the country. Its mission is to champion education in the liberal arts and sciences, to recognize academic excellence, and to foster freedom of thought and expression.